Stupid Cancer a 501(c)3 nonprofit organization, is the leader in young adult cancer advocacy, research, and support. Stupid Cancer Meetups connect you to your local community and peers who understand what you're going through. Meet new friends and socialize with people just like you. What is a Stupid Cancer Meetup? 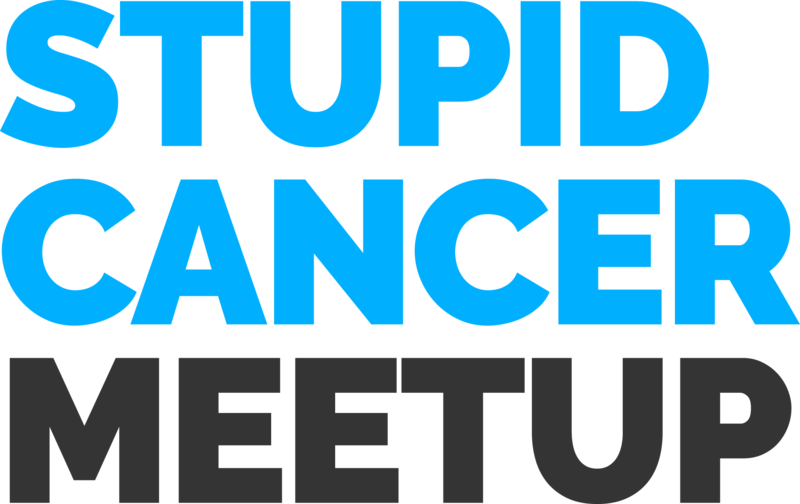 Stupid Cancer Meetups are for all those affected by young adult cancer; including patients/survivors, caregivers, and advocates. Meetups aren’t your typical cancer support group get-together. Whether in a bowling alley, at the park, or Timbuctoo, these are no pressure, no judgement, no stigma gatherings/hang-outs/mixers. They are a chance to meet, talk, and hang out with others who “get it”. Interested in hosting a Meetup? Become a Meetup Leader and host Meetups in your community. Provide the opportunity for your Young Adult Cancer community to interact and engage with Stupid Cancer on a local level.